Whatever your skill level or interest, the Coyotes Curling Club has a program or league for you! If we don’t have a day or time currently that works for you, let us know – we are happy to work with any groups, schools, or organizations to make curling accessible! So come on out for a little curling in the desert in beautiful Tempe, Arizona at the dedicated Coyotes Curling Club. 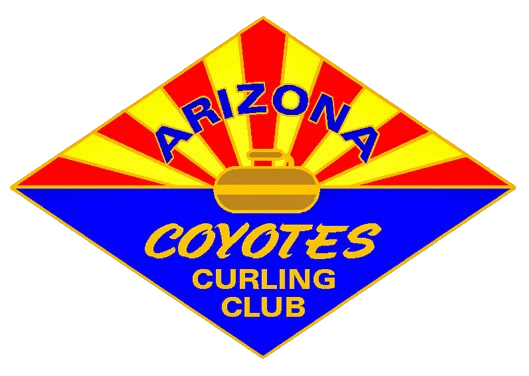 Back in 2003 a small group of people got together and formed the Coyotes Curling Club, with the thought of bringing the sport of curling to the Arizona Desert. 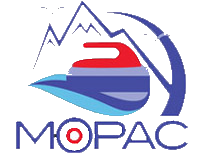 In 2004, the first Desert Ice Open Bonspiel was played and a rink made up of Arizona curlers, some new to the sport, came out victorious. Since November 2013, the Coyotes Curling Club has been enlisting the help of its members and other curling enthusiasts to construct a 30,000-square-foot facility dedicated solely to the winter sport. We’re open to the public. So if people are interested, they can come down and check out our facility. Leading up to the construction of our curling rink at 2202 West Medtronic Way in Tempe, the club had taught and competed at the Ice Den, a facility dominated by sports like hockey and figure skating, leaving the curlers little time and space to work with: one day a week for two hours.